Memento, Gifts for the baby, and Gifts for the parents. We have it all. Christenings are wonderful occasions for everyone involved, especially so for the lucky parents. 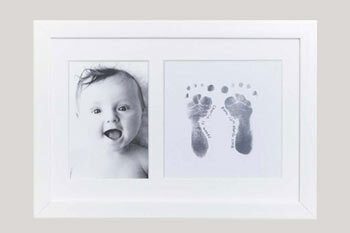 We suggest sending them a wonderful Christening hamper or a beautiful memento gift - a Christening keepsake to treasure. 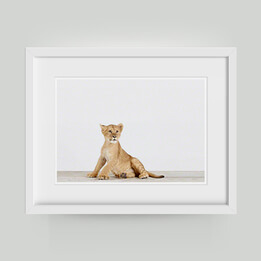 What Are the Best Christening Gifts? 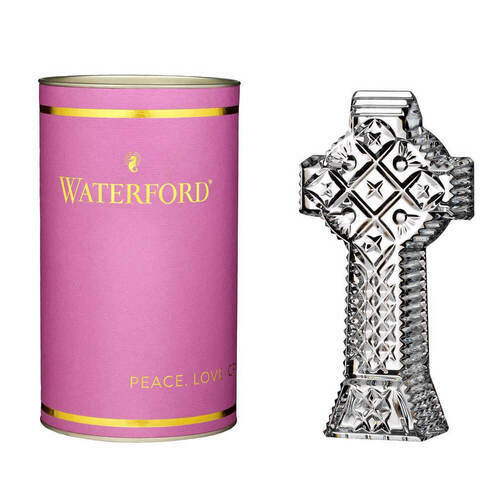 Looking for the best baby gifts for a christening? 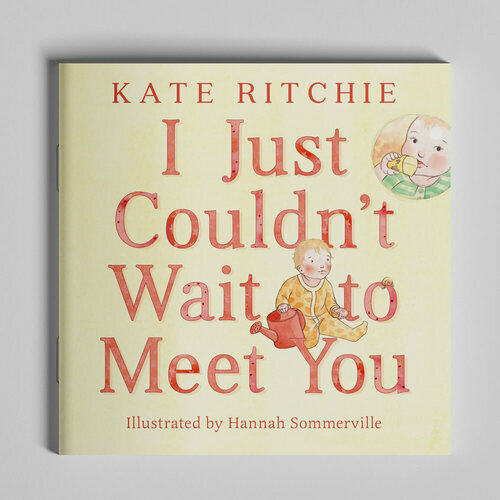 Then maybe you can get some inspiration from our catalogue containing gifts for babies. 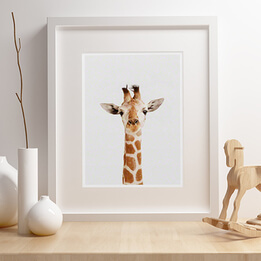 At Gifts Australia, customers can find gifts for newborns, but also gifts for new parents that will be appreciated for a Christening. Curious what these baby gifts are? Read on to find out. What Are the 5 Best Christening Gifts? 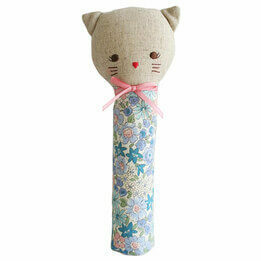 There are many baby gifts at Gifts Australia that should be on this shortlist. Of course, we wanted to keep our list comprehensible, so today we are listing our personal top five. 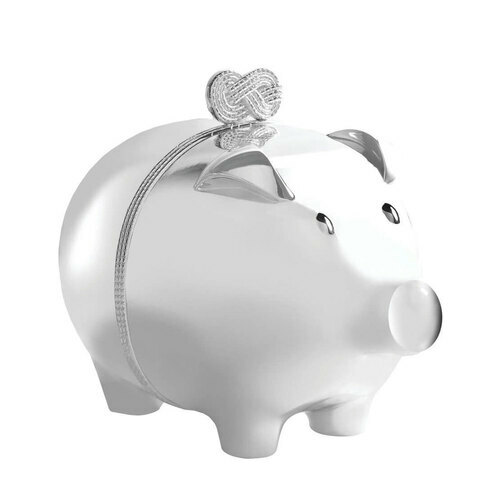 So, check out the overview below if you want the best baby gifts for a christening. 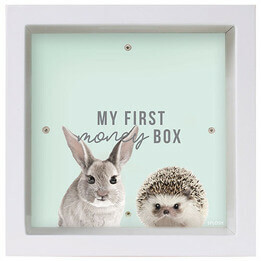 Our Wedgwood Peter Rabbit First Curl & Tooth Box is one of our finest gifts for new parents. 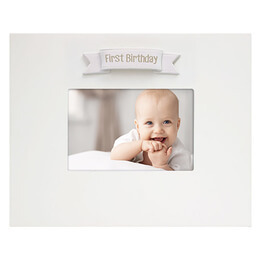 It is also suitable for a christening, because this gift from our catalogue of baby gifts provides parents with the option to store a lock of their child’s hair and their first baby tooth. 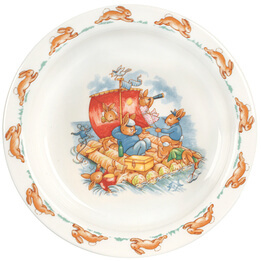 The Wedgwood Peter Rabbit First Curl & Tooth Box from our catalogue of gifts for babies has a stunning design. 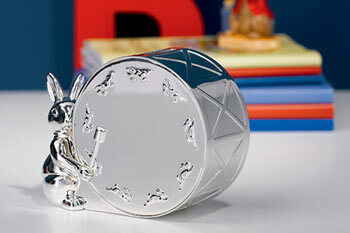 On the top of the box, you will find a silver Peter Rabbit, while the box itself has the inscription “hop little rabbit”. 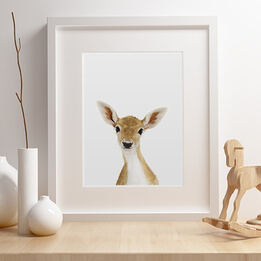 It is certainly one of the best gifts for new parents, since this stunning decoration can be kept in the living room forever. In our collection of gifts for babies, customers can also find a selection of personalised baby shoes.The personalised baby shoes from our collection of gifts for babies are available for both girls and boys. However, we suggest the white personalised shoes for the christening of a newborn baby. Our catalogue of gifts for babies also includes some imprint kits; this enables new parents to take a hand or footprint of the baby and then display it in their home. One of these imprint kits is found in our catalogue with gifts for newborns, more specifically the Baby-Made Imprint Kit. The Baby-Made Imprint Kit from our catalogue of gifts for newborns provides parents with the perfect way to capture the hand or footprint of their baby. 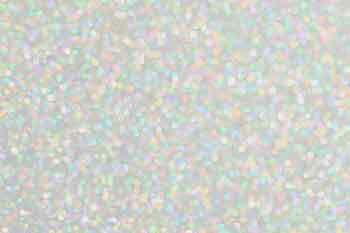 Naturally, the material used to capture the hand or footprint is completely free of toxins. 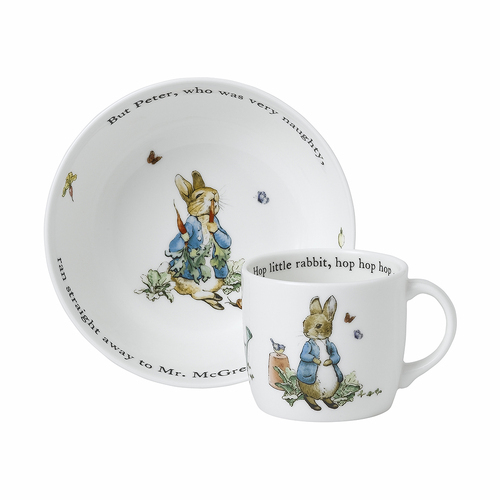 Our Wedgwood Peter Rabbit Silver-Plated Baby Cup is one of those gifts for new parents you cannot pass on. The cup makes a beautiful decoration in the home of the parents, but could also be kept in the baby’s nursery as a decoration. 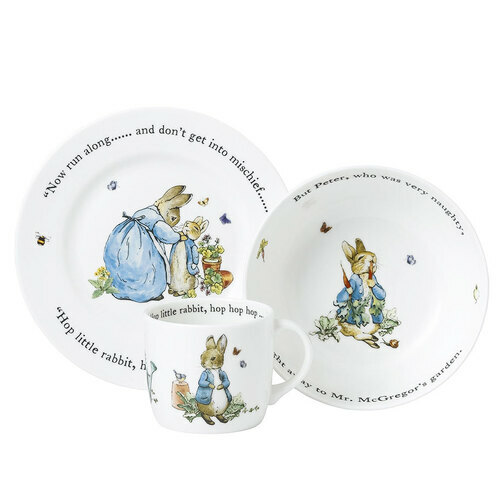 Either way, this little cup from our catalogue with gifts for newborns will be treasured for life. 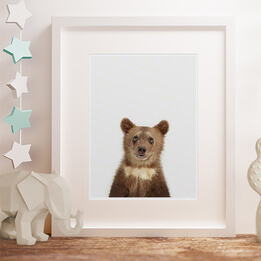 The last recommendation from our catalogue with gifts for newborns is the Silver London Bear Picture Frame by Wedgwood. 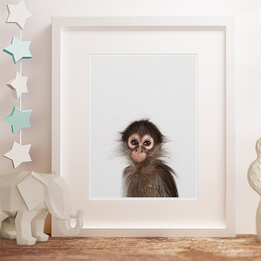 This photo frame is also one of our recommended gifts for new parents, since it enables them to display their favourite baby picture in their home. 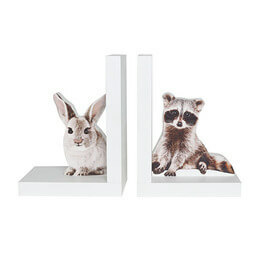 Of course, the picture frame is also a good option for the nursery. What Hampers Are Ideal for a Christening? 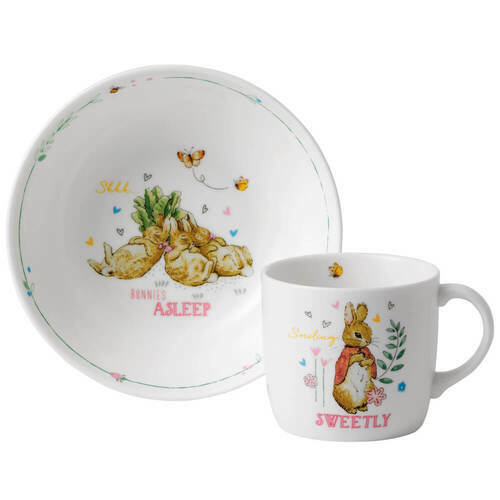 At Gifts Australia, customers can find countless hampers that are suitable for christenings, so it would be quite impossible to mention them all today. To check out the amazing hampers we have available for Christenings, be sure to head over to the christening range, where you will find options such as “The Aromatherapy Co. Baby Nourishing Set” and “Bath Time Natural Baby Hamper”. 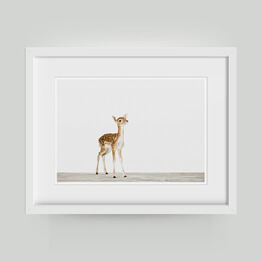 What Are the Best Christening Gifts for Boys? 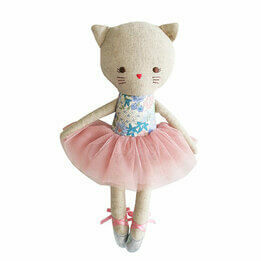 Gifts Australia offers dedicated christening gifts for boys and girls. 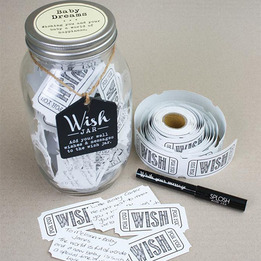 Below, you will find an overview of our recommended baby gifts for little boys. So, be sure to pick one of these three suggestions if you want to leave a lasting impression! The Teddy & Blanket Baby Boy Hamper is an excellent choice for the christening of a baby boy. Inside this hamper, you can find some essentials such as a blanket and growsuit, but also a soft teddy bear to keep the baby entertained. A good baby album is an excellent option for the christening of a baby boy. 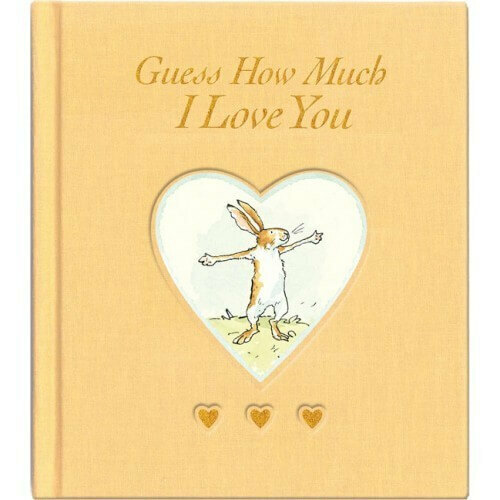 Of course, some photo albums are more special than others, which is certainly the case for the Wedgwood Peter Rabbit Silver-Plated Baby Album. 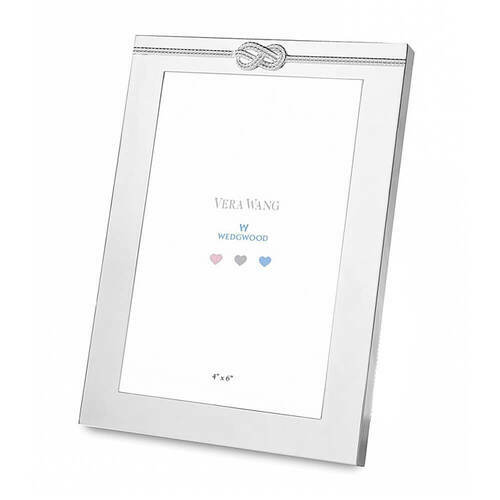 So, if you choose this silver-plated baby album, we can guarantee your gift will stand out. Even though the baby will only be using this spoon and fork after he starts eating solid foods, it is certainly a great idea for a christening. 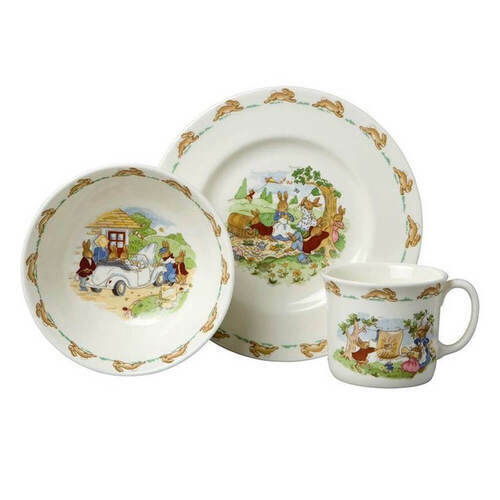 Not only does the set contain quality cutlery, each cutlery piece is beautifully adorned with a teddy bear. 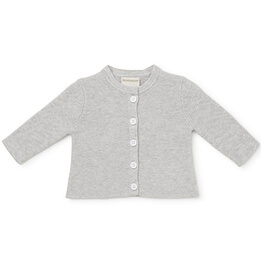 What Are the Best Christening Gifts for Girls? There are also some wonderful christening gifts for baby girls, and here are our personal favourites for our valued customers. 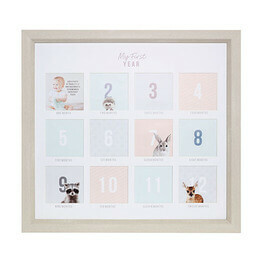 A beautiful, designer frame that enables parents to display their favourite baby photo in the house. 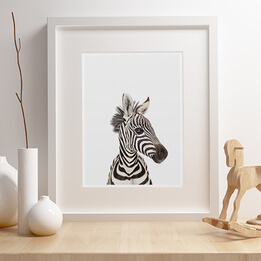 This designer frame will look beautiful in the living room, but also in the nursery. 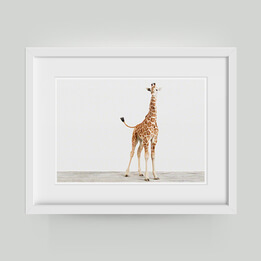 Another option you cannot look past is the original Sophie La Giraffe Teether. 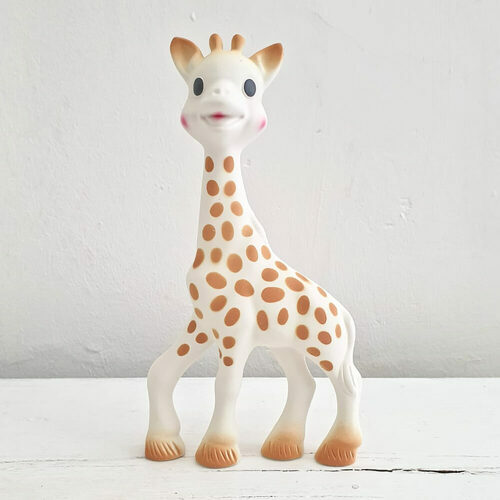 Sophie La Giraffe will soothe the baby’s sore gums once she starts teething, so it is certainly an essential for many new parents out there. 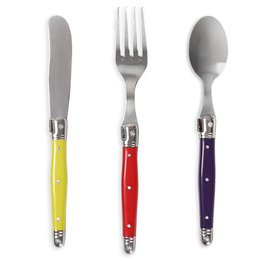 Our last recommendation is the Silver-Plated New Baby Cutlery Set. 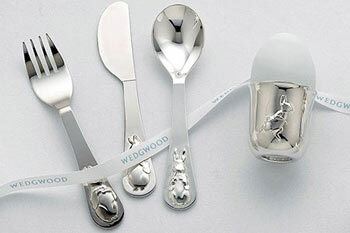 The set comes with a beautiful Bambino gift box, and each of the cutlery pieces is embellished with the word “new baby”. Naturally, the cutlery could be used by the baby girl when she starts on solid foods, but it could also be kept as a christening memento. 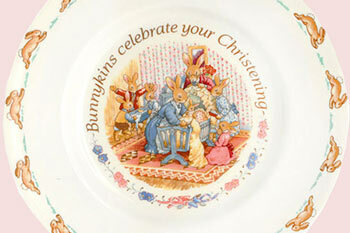 Where Can I Find More Christening Gifts? 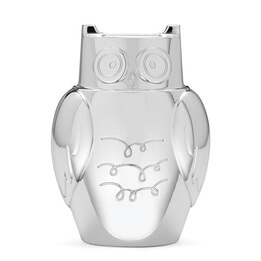 Do you want more christening gifts from Gifts Australia? 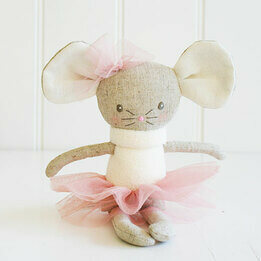 Or could you use some additional gift inspiration for an upcoming christening? 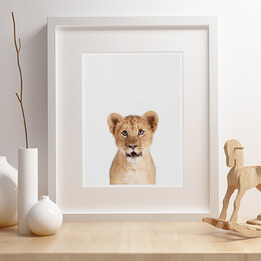 Check out the christening gifts catalogue at Gifts Australia to get some wonderful ideas.